What do you do when you run out of ideas? I have spent a lot of time putting together notebooks full of ideas, binders full of ideas, and files on my computer full of ideas. The nice thing about that is you never have to run out of ideas to write about. Google is a great resource for finding ideas to write about in pretty much any topic. Just do a quick search and millions of ideas pop up. For example, I trying my hand at writing some historical romance novels, so I googled "historical romance writing prompts" and found a wealth of ideas. Sometimes you have to shift the words around a little bit to get find different things, but not doubt about it, they are out there. I also find ideas in quotes, pictures, magazines, life, and often when I am reading other blogs. You can take the title of another blog post, or the thought of it, and create an entire new post using your own point of view and ideas. pinned lately that might give me inspiration. Usually, for me, all it takes is a picture, a prompt, a title, and I can run with it. Once I am typing or writing, things just start to flow and I often have a hard time stopping. I do have a few prompts you can find here for free if you really are stuck on what to write about. Hopefully they might give you more food for thought. 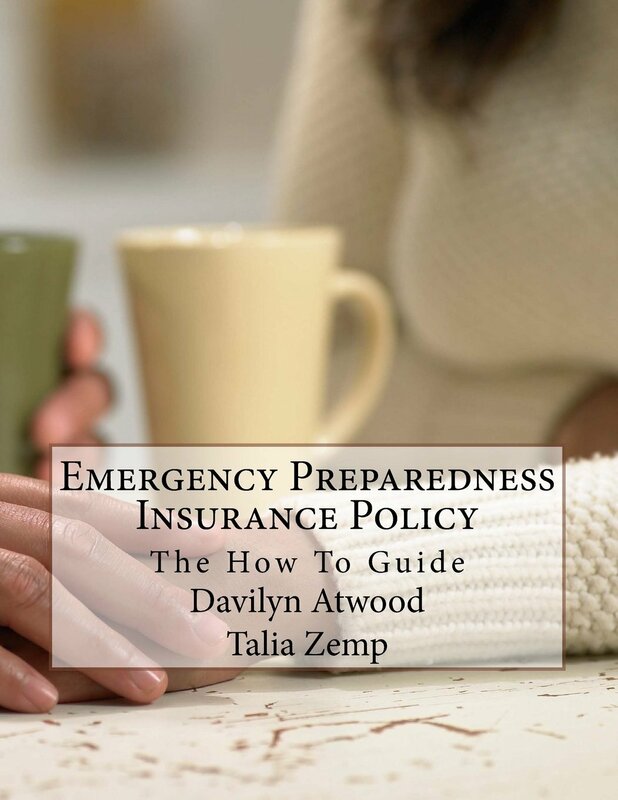 It has over 900 blog ideas, prompts, and topics that might help spur on some inspiration for you. Enjoy. But please don't stop there. Google whatever topic you are writing about and see what comes up for writing prompts and ideas. You just might be surprised. For each of the blogs I maintain or write on, I have a binder full of ideas, writing prompts, articles, notes, pictures and so forth. I then take that binder and sit down and plan six months worth of blog posts and write them into my daily agenda / planner. There are of course times when I come across a topic and I think, "Why did I write that in here? ", that is when I go to my binder and either figure out what I was thinking when I penciled in that topic, or I change it to an entirely different topic. I usually have anywhere from 4 - 6 months worth of post topics written in my planner. For the most part, that works for me. I have had to learn to say that it is okay if I miss one or two posts. I have been trying really hard to stay on task of my planner, but you know, LIFE HAPPENS! Ha-ha-ha. I must laugh here, because it happens more often that I think it should. But then I remind myself, life is good, making memories is good, and let it happen. Work early, work late, all in order to play when play opportunities come about. So all in all, where do I get my ideas from - all around me! The library, the restaurant, the mall, work, other blogs, pinterest (oh yes pinterest), going for a walk, my kids, a book I am reading, a conversation I hear, a quote I hear or read, and on and on. 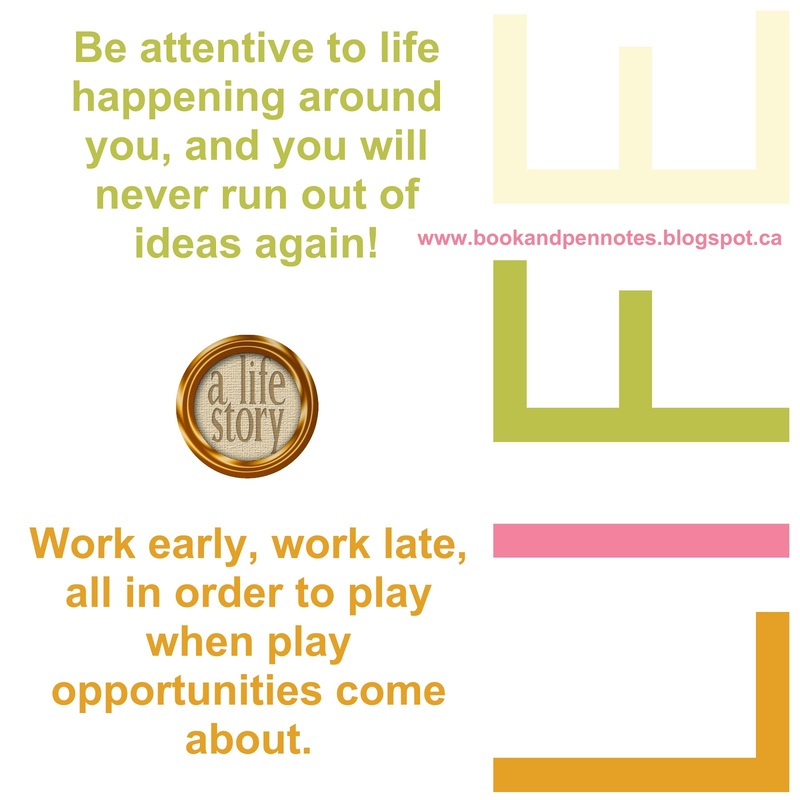 I get ideas from life - and I write them all down somewhere so I don't forget them! Way too many things running through my brain to remember each thing I want to, so write them down!!!! 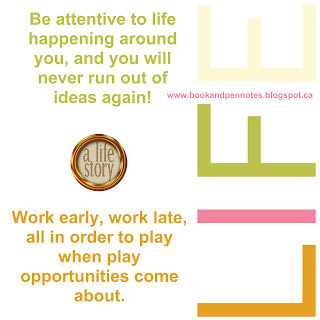 Be attentive to life happening around you, and you will never run out of ideas again!